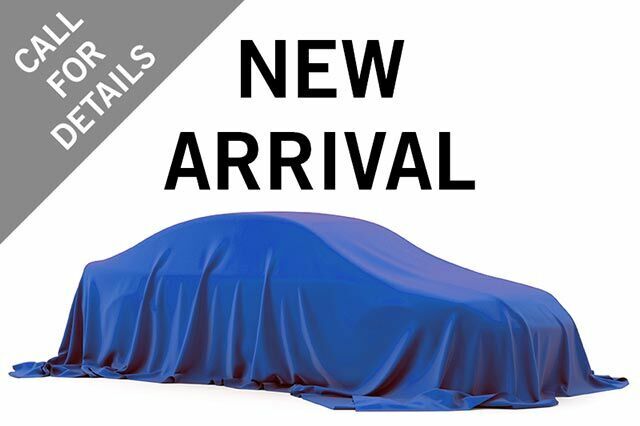 Thank you for visiting another one of Stony Plain Chrysler's online listings! 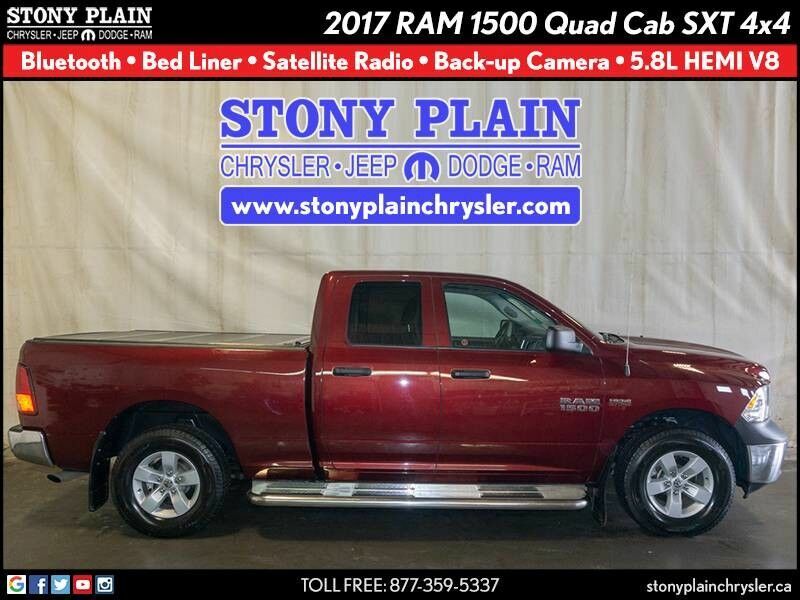 Please continue for more information on this 2017 RAM 1500 Quad Cab SXT 4x4 pickup truck. 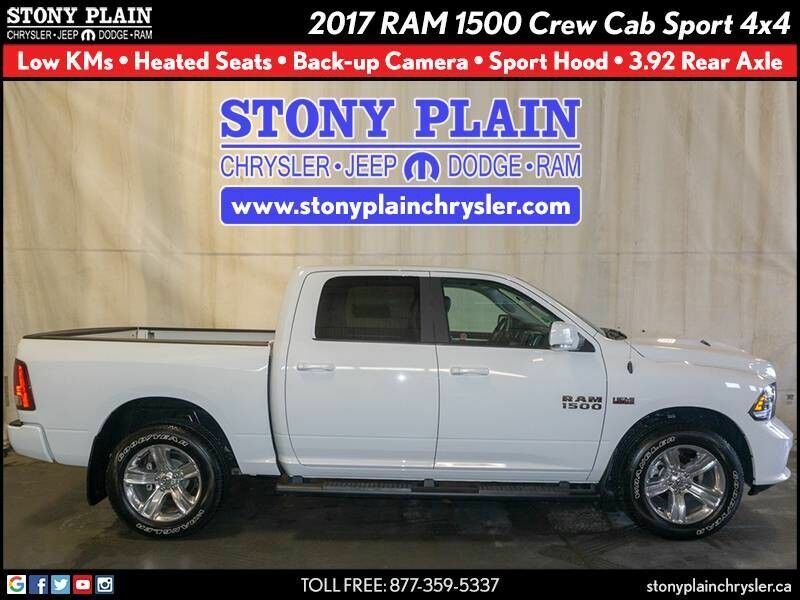 Quality and prestige abound with this RAM 1500. No matter the terrain or weather, you'll drive at ease in this 4WD-equipped vehicle. With exceptional safety features and superb handling, this 4WD was engineered with excellence in mind.